Welcome to our Call of Duty Black Ops 4 Vehicle List. 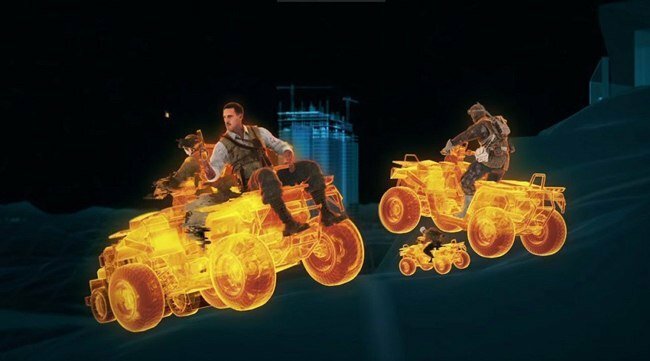 You can view the Best Vehicles in COD BO4 Black Out Battle Royale Mode and a short description of how many people can fit in the car or truck and even ATV. Vehicles are not hard to find, they will spawn in a specific area such as Helicopters can be found near Helipads. This is a Call of Duty Black Ops 4 Black Out Battle Royal Vehicle List. 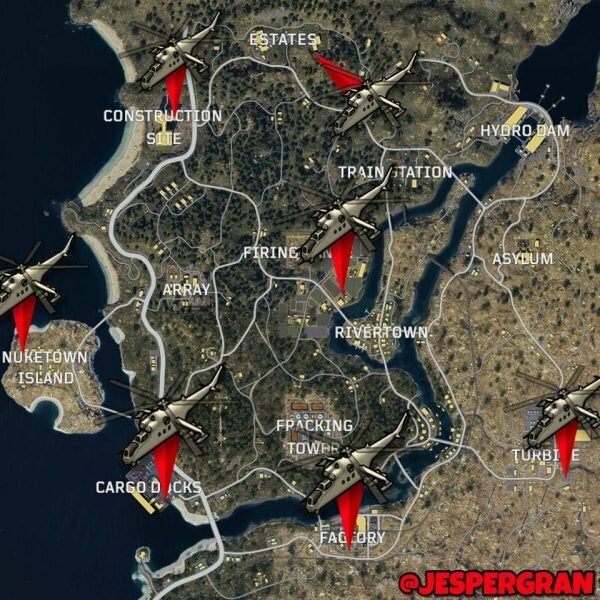 We will include that amount of players that can fit and where you can find these vehicle spawns around the map. Able to hold loot inside it as well as passengers, players can prone or crouch in the back. All location a Helicopter can spawn in Call of Duty Black Ops 4 Blackout.